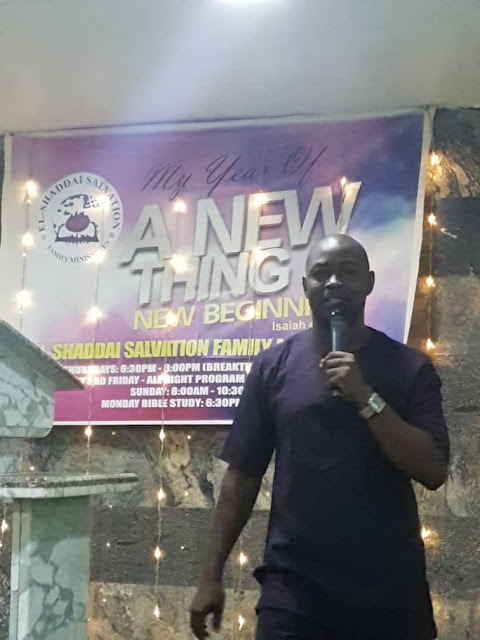 Adedayo Thomas, Executive Director, National Film and Video Censors Board, spurred by his remaining active come what may, continued the Sensitization and Enlightenment Campaign program with the focus on Unilorin this time. 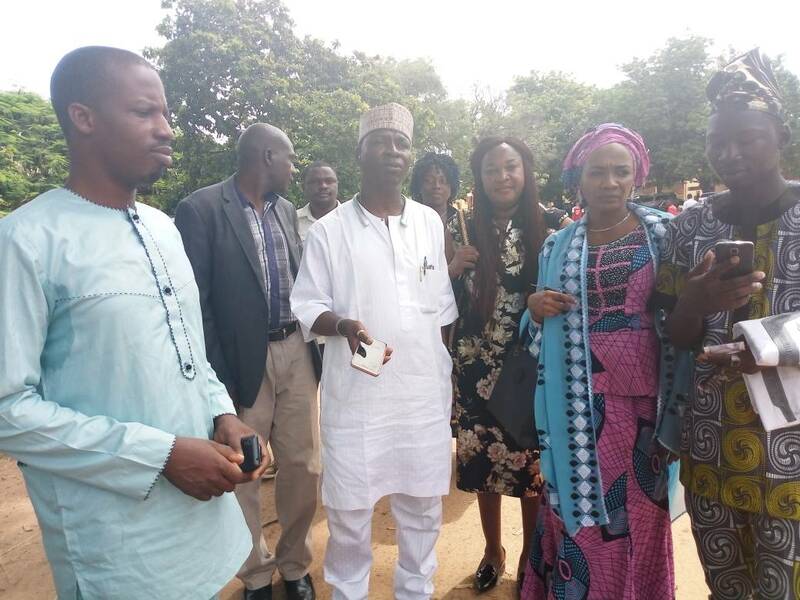 Mr. Thomas addressed Students and Exco of students union at the University of Ilorin on the neediness of this program. 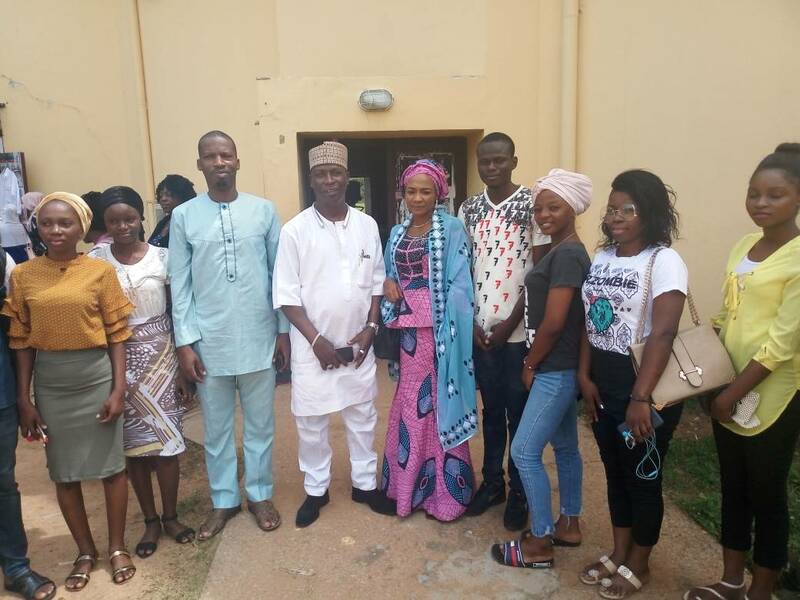 After his address the NFVCB boss who has remained ever active, met with members of staff and some of the Exco of the students union. 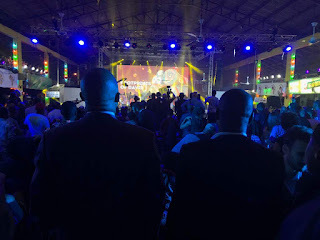 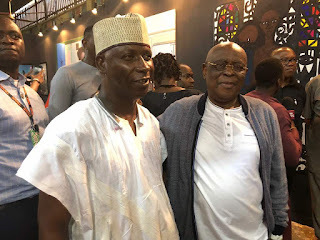 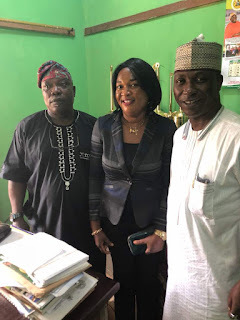 Among the convergence of entertainers, culture enthusiasts and politicians at the New Afrika Shrine on Tuesday was Adedayo Thomas who joined the event which was tagged “Celebration of African Culture”. 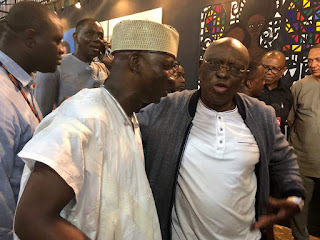 The NFVCB boss was in company of the elder statesman Aremo Olusegun Osoba witnessed Emmanuel Macron, the French president’s visit and the inauguration of the African Cultural Season slated for 2020.